Keep your teeth healthy for life with treatments tailored to suit every patient. With our range of treatments and advanced equipment, we have a solution for all our patients’ needs. Our approach is gentle and our environment is comfortable. 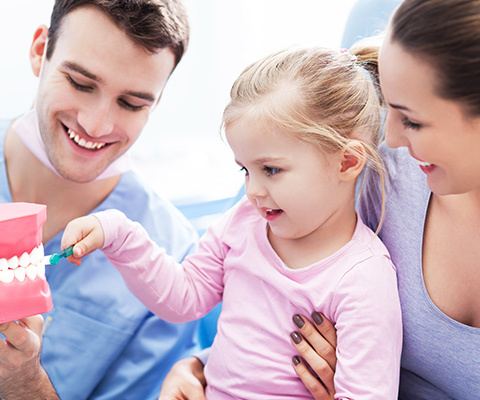 The Bay Dental team will take the time to help even the most anxious patient feels relaxed. Discover how innovative technology and custom-designed advanced treatments can enhance the health and appearance of your smile. For any further information on our treatments, please do not hesitate to contact us and make an appointment to see Dr Christopher Smith.